Dr. Naazneen Ladak Syed has done her MBBS, DPM from India and MS Psychiatry and MSPAC from USA. She has practiced in US for over 10 years and brings along the rich experience and exposure of having worked there. She has efficiently treated geriatric, depression ,bipolar and OCD cases effectively. DR Naazneen was on panel of Alzheimers Association of Fairfax. County USA. She has also conducted workshops on handling patients with dementia, train the trainer and is a member of various support groups. 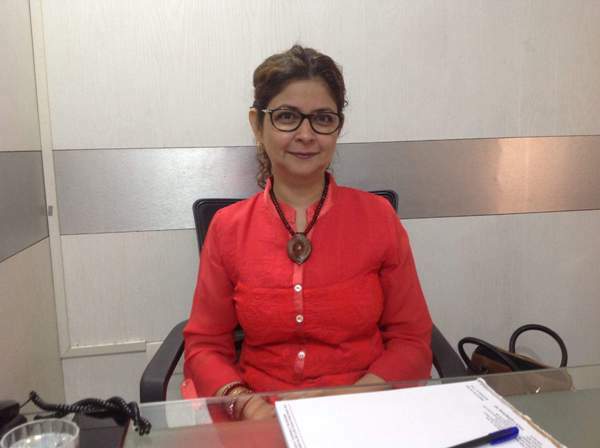 She is also a trustee of NGO Pro Age India Foundation which deals with Psychiatry and Geriatric related cases.